As we move into 2017, there’s clearly a certain mirrorless momentum taking shape in the interchangeable-lens camera market. While DSLRs are still leading unit sales in the category, it’s clear that mirrorless cameras are beginning to nip at the heels of the perennial leader. 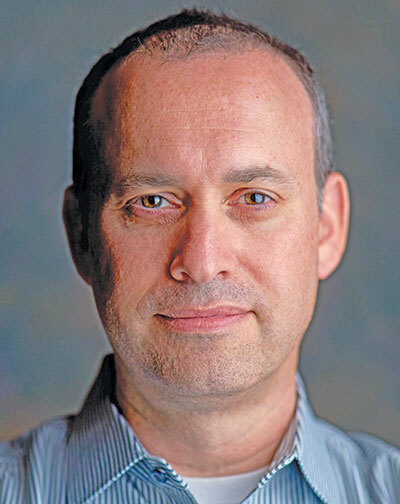 I thought it would be helpful to hear from the leading manufacturers as to why they think this is happening—and what’s ahead for this exciting technology. 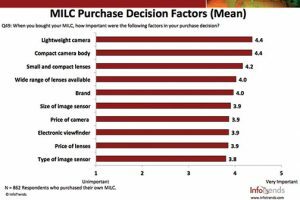 First, let’s get a sense of what is currently driving purchase decisions when consumers are faced with the DSLR versus mirrorless conundrum. According to InfoTrends’ 2016 U.S. Interchangeable-Lens Camera Market Study: Consumer Imaging Behaviors and Industry Trends, those who considered purchasing a DSLR but chose a mirrorless camera cited size and expense as the top reasons for their choice. 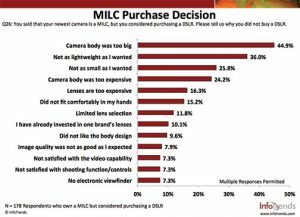 Almost 50% said the DSLR was too big; 36% said it was not as lightweight as they wanted, and 24% said the camera body was too expensive. Additionally, 16% said lenses were too expensive. So why would a consumer still choose a DSLR over a mirrorless camera? 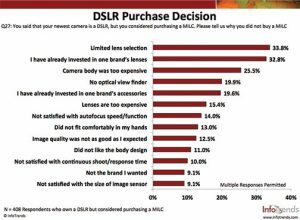 Of those in the study who bought DSLRs, one-third responded that lens selection and already being committed to a lens system were the reasons for their purchase. Lack of an optical viewfinder was cited by 19%. Interestingly, image quality was much further down as a reason to stick with DSLRs. 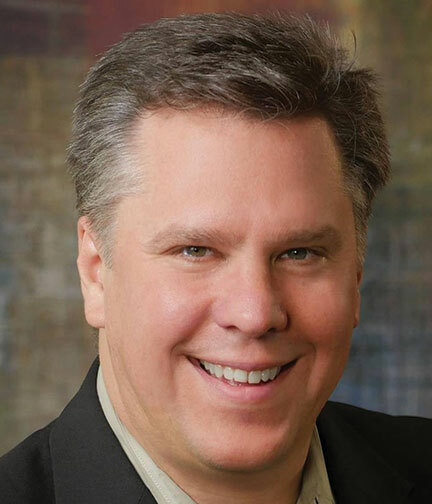 “If you talk to people coming into the system, smaller and lighter is an added benefit,” said Neal Manowitz, vice president of Sales and Marketing for Sony’s Digital Camera Division. 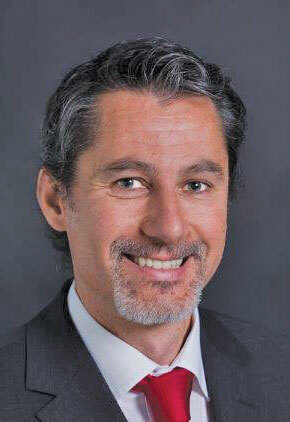 Darin Pepple, senior consumer marketing manager, Imaging, Panasonic Consumer Electronics Company, agrees. “Enthusiasts understand what you can do by removing the mirror in a DSLR. So where is the growth in the mirrorless segment? It’s interesting to examine the target market for mirrorless among the major manufacturers. Fujifilm started off aiming their mirrorless offerings solely at the pro market. 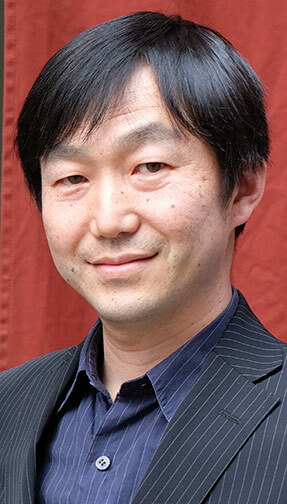 “We wanted to start at the high end, so people would take us seriously,” said Yuji Igarashi, general manager, Electronic Imaging Division, Fujifilm North America Corporation. “The educated photo enthusiast cares less and less about the mirror,” said Julien Sauvagnargues, president of the Consumer Products Group at Olympus America. So does size really matter? The research seems to support the fact that it does, but manufacturers are much more impressed with the technological advancements. One of the most prevalent reasons for not buying mirrorless in the past was lens selection. But according to InfoTrends’ study, only 11% of respondents mentioned the lack of lens selection for not considering a mirrorless camera. 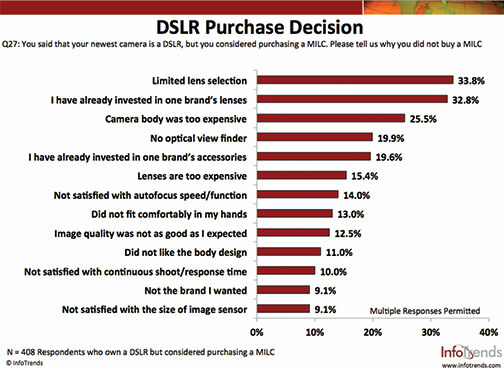 It’s clear the proliferation of lens availability has taken away another barrier to mirrorless sales. And it’s not just the availability of focal lengths but also the improvements in lens quality and compatibility. Will Mirrorless Surpass DSLR Market Share? The U.S. market is finally seeing the growth in the mirrorless segment that eluded it in the past. Asia and Japan were quicker to adopt the technology for a number of reasons. And the earthquake in Japan last year certainly slowed momentum in the category. But market share for mirrorless is hovering around 20% in the U.S., and many are bullish on its near-term growth. The question is when mirrorless might surpass DSLR market share. • Size does matter, but not as much as it used to. 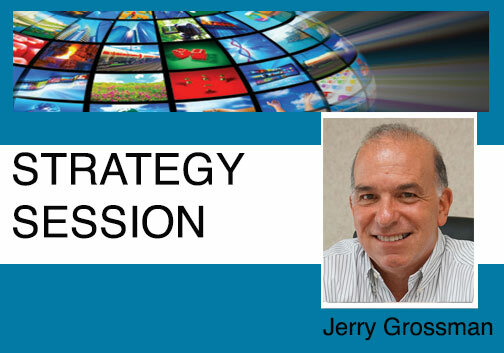 • Manufacturers are focusing on image quality to level the playing field in the interchangeable-lens market, and it seems to be working. 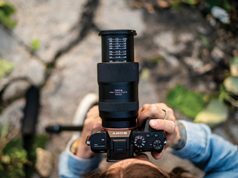 • Lens selection is no longer a deterrent to buying a mirrorless camera, as manufacturers have expanded their lens offerings to satisfy the market. 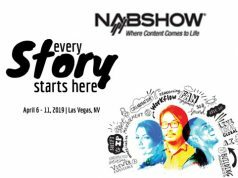 • DSLRs continue to be the first choice among professionals and advanced enthusiasts, but there may be room for mirrorless cameras in a pro’s camera bag. 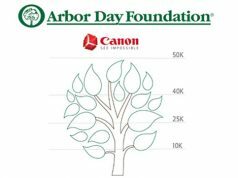 The battle of the DSLR versus the mirrorless interchangeable-lens camera will continue. And this will only help the overall imaging category. But the momentum behind the mirrorless category will certainly be a continuing story in 2017 and beyond.